Do not miss an opportunety to buy a supermarket with tenant in Naumburg, Saxony-Anhalt region. The lease agreement is concluded until 2021. 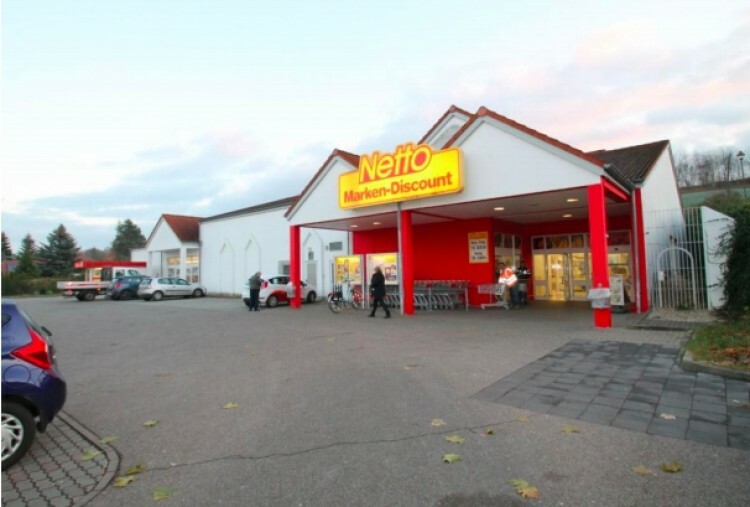 Tenant is a large and famous supermarket chain "Netto". Naumburg located in Saxony-Anhalt federal land. The population is about 34,000 people.